Ratchathewi is an adjacent neighborhood area which is central modern area for youngsters to come gathering like ​​Siam Square. 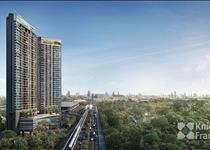 There are well known university like Chulalongkorn University and shopping malls. This road is an easy access to many routes and is connected to Sky train Ratchathewi BTS station and also many buses commute to this route. Within this area, there are Sapan Hua Chang, CoCo walk where you can find may chic restaurants. Phaholyothin is an old part of Bangkok starting from Victory Monument to jatujak. The area is populated therefore there are many shop houses along the road with not so many high rise buildings. The famous attraction of the area is Chatuchak Park and the largest weekend market (JJ) of the area where both locals and tourists go shopping. 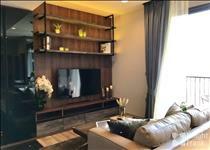 Condominium For Sale Poly Place Condo, 2 Bedroom 54 Sq.m. 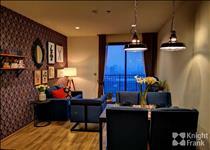 Condominium For Sale Poly Place Condo, 1 Bedroom 29 Sq.m.